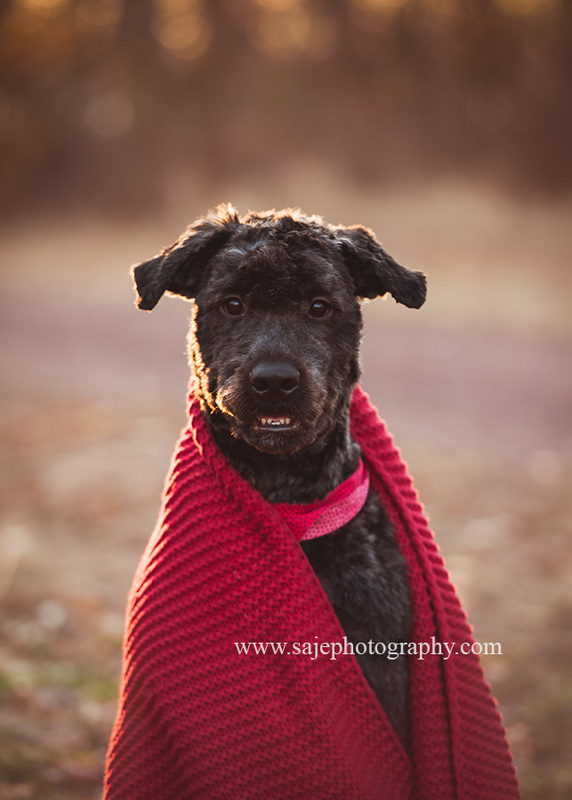 Saje Photography - a pet photography studio in Cherry Hill New Jersey, is an expression of art designed to adorn the walls of aficionados who adore their animals. 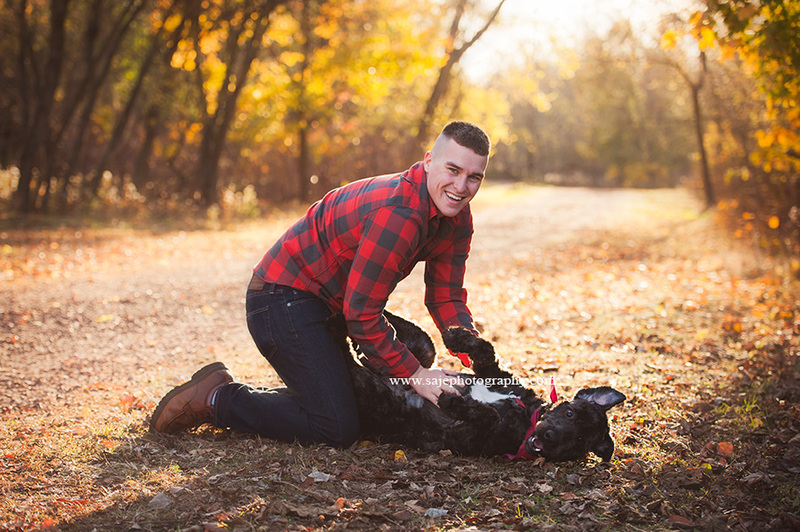 The furry-friendly studio provides four-legged family members a safe and distraction-free environment to photograph forever keepsakes, and was established in 2006. 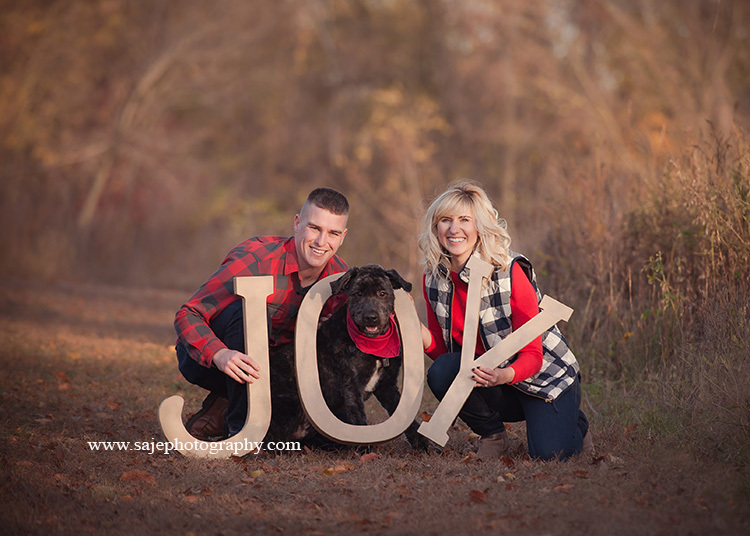 Pets are our family members and there is nothing like getting family Photography done with your whole family. 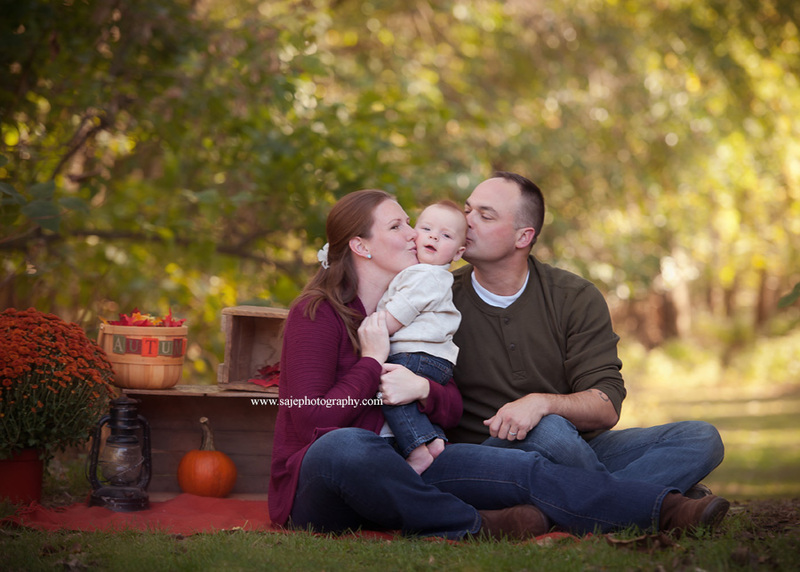 Thank you F Family for coming out to Saje Photography for your Family Portraits. 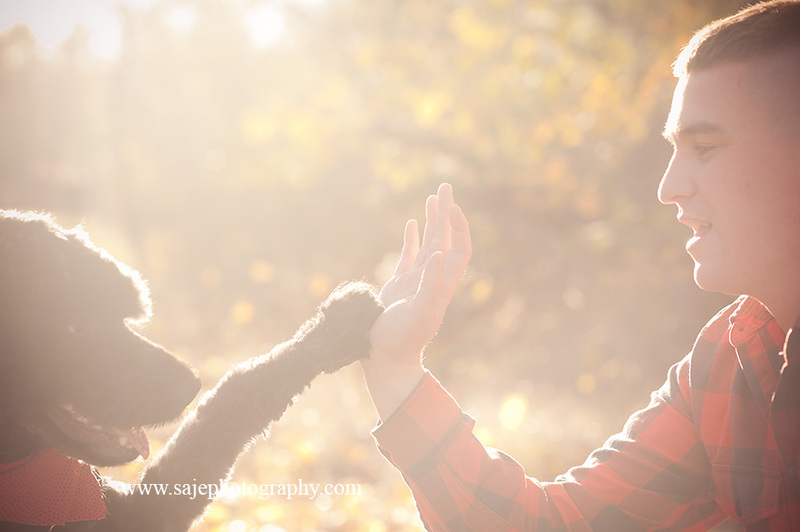 "I want to be the kind of person my dog thinks I am. " I love when I get return customers! 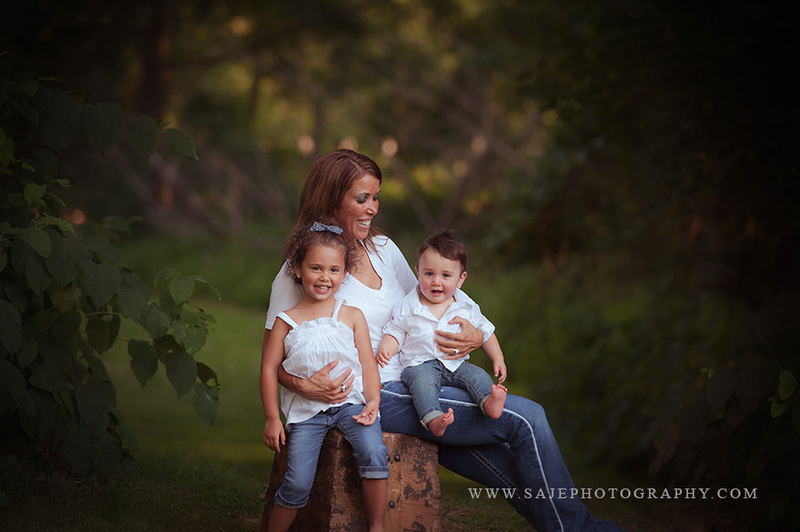 This family came to my New Jersey Studio when there little newborn baby boy was only a few days old. 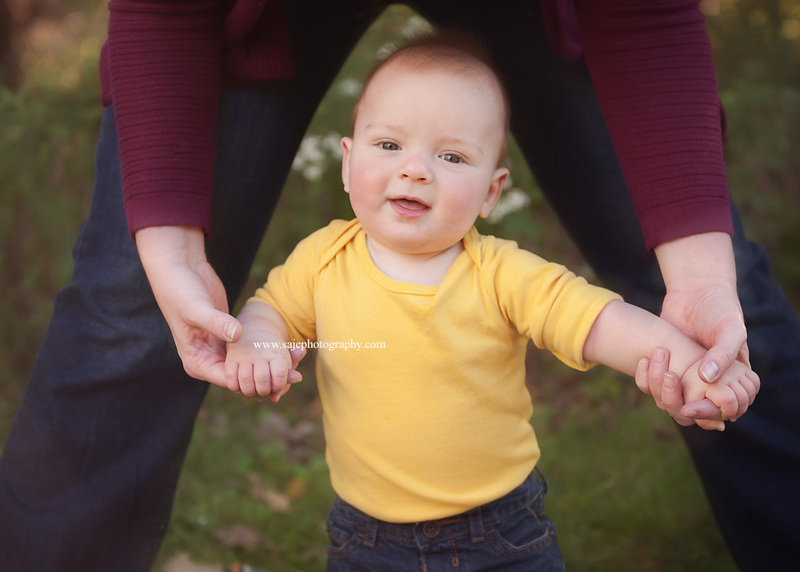 I can't believe how time has flown by now this handsome guy is 6 months old and sitting up on his own. 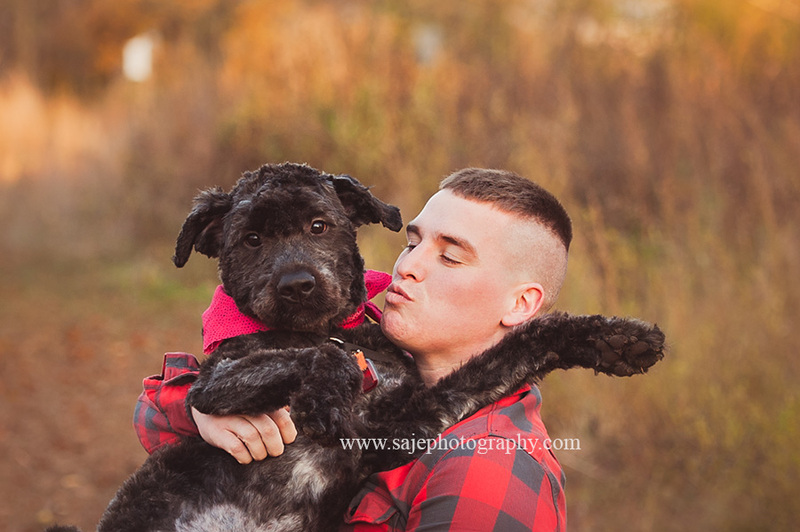 Are you looking for a photographer in the New Jersey area. 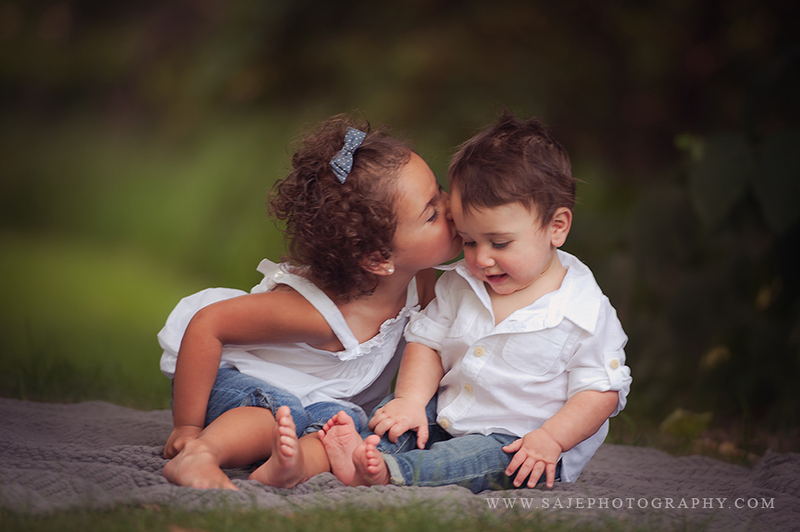 Saje Photography's studio is located 5 min from the Cherry Hill Mall and is currently servicing all newborns, children, families, and seniors. We love to created different looks so if you have something in mind that you want carried out in a photo, feel free to contact us. 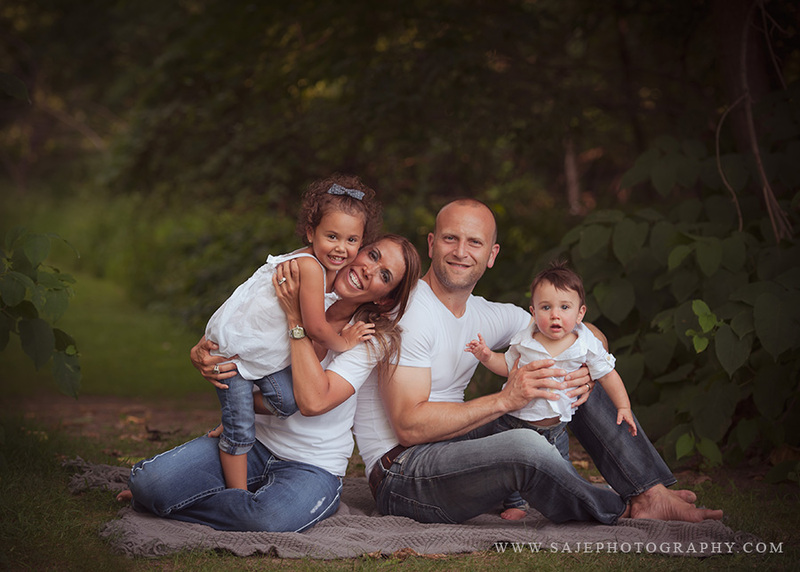 I was so happy to meet with the beautiful H family for our family session just a few weeks ago! All I can say is my goodness. I could say a million words about how much I enjoy shooting this beautiful family, and just being around their infectious laughter. 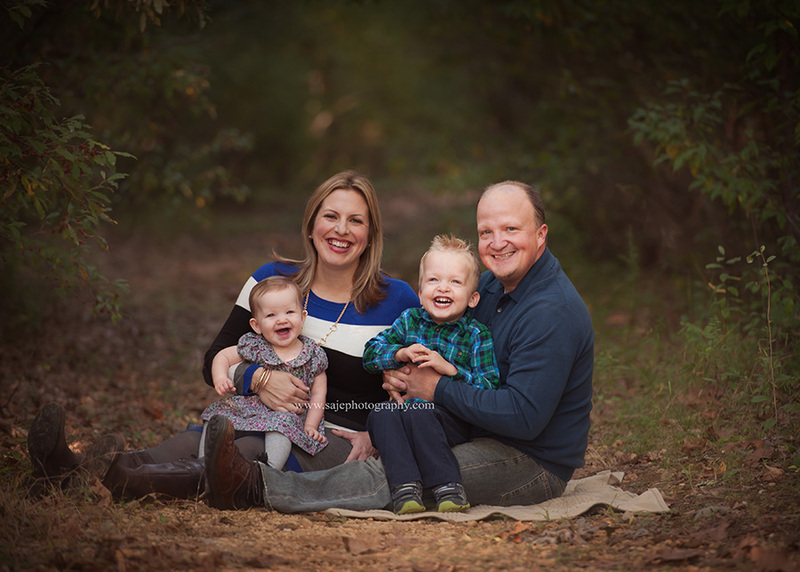 It was such a honor to photograph the H Family. 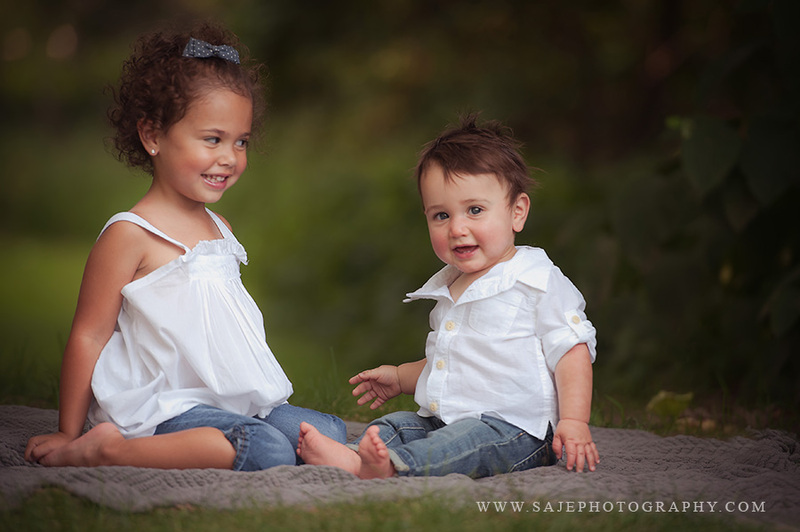 From the moment I met them I was able to photograph the laughter and smiles of there two kids. We played and laughed so hard. 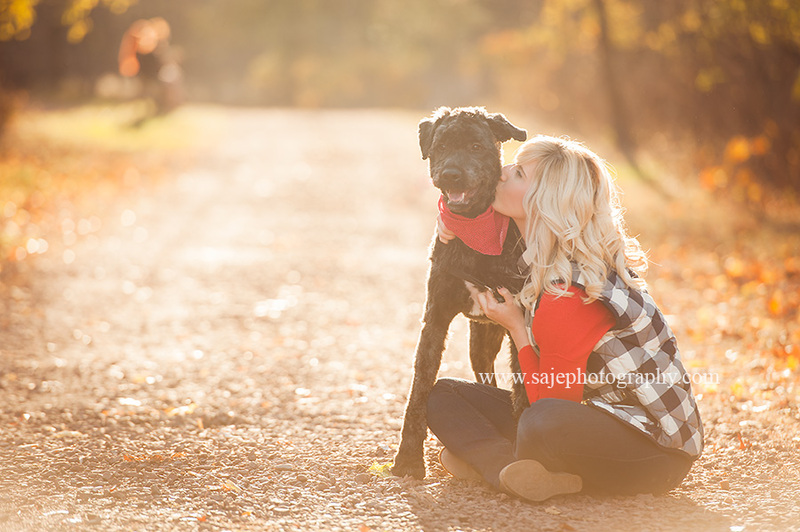 Our photography session/play day was a ball. 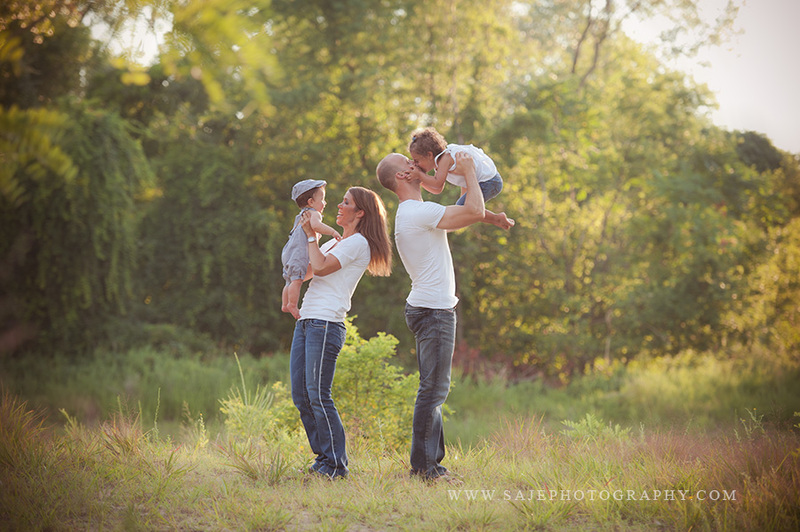 Family is everything to me and I just love to see other families that share love and laughter. The fall colors are out and I can't wait for winter. 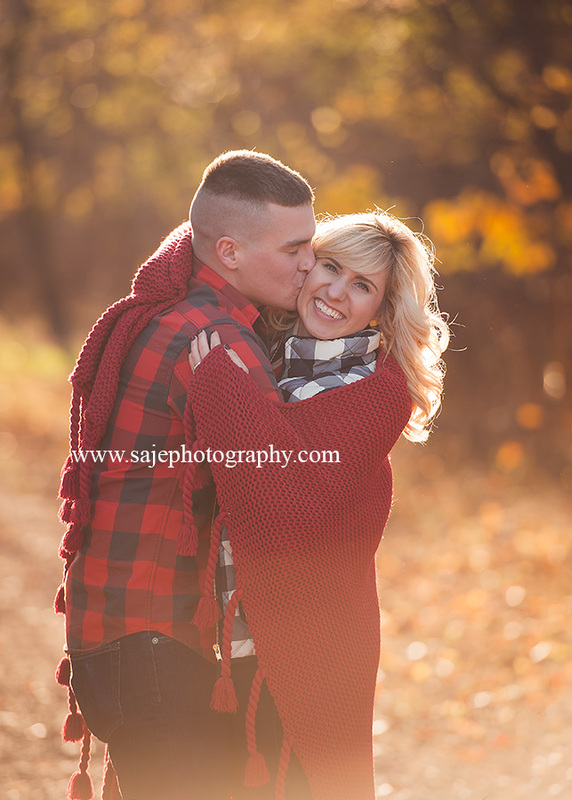 Soon we will be be able to capture the winter wonderland images of Families, mommies to be, children and newborns. 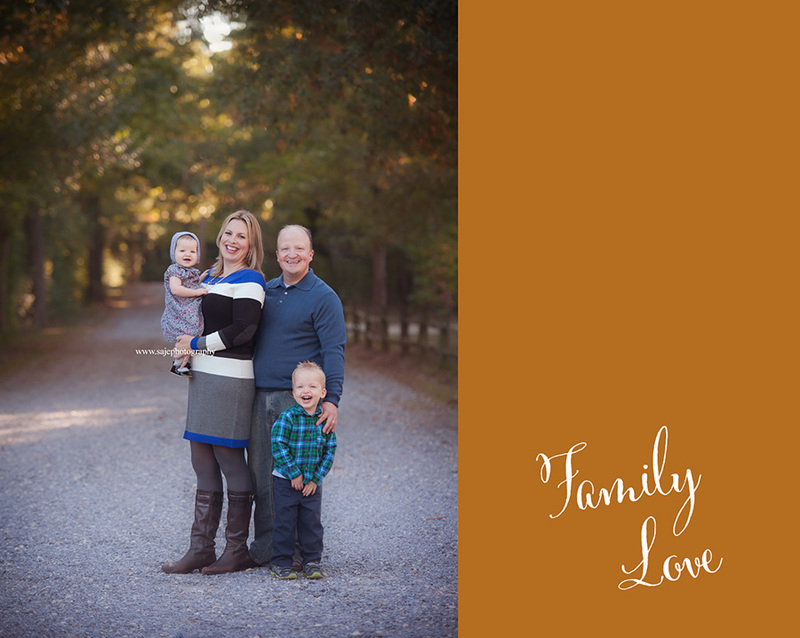 Here are a few of my favorite shots from our family photography session... H family - I can't wait till I can capture more family portraits next year. 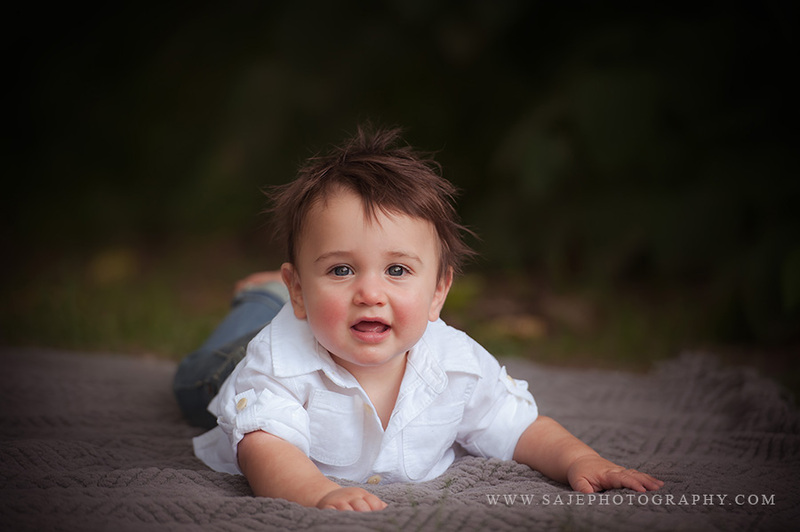 Saje Photography specializes in custom artistic portraits for maternity, newborn, baby, child and family. 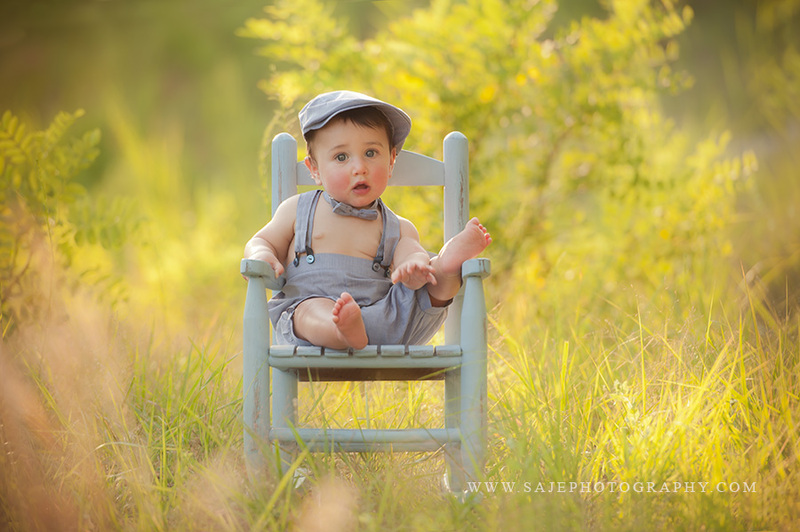 Saje captures newborns and babies in her beautiful photography studio in Merchantville NJ. 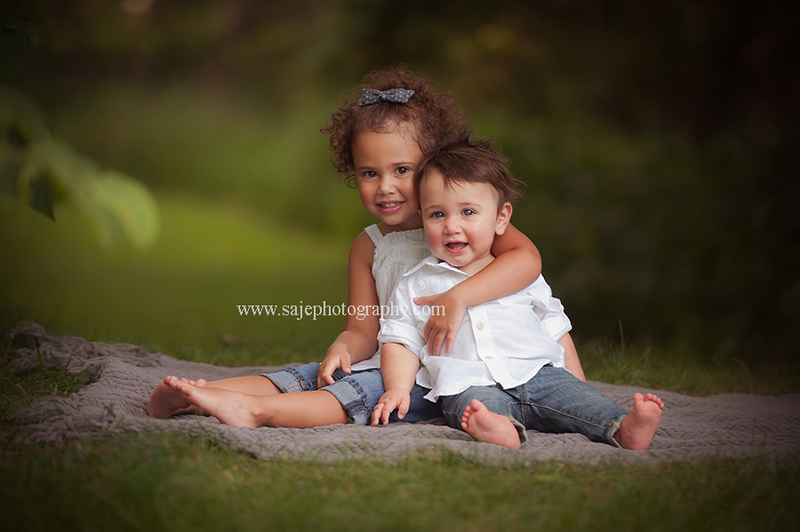 Saje Photography is one of New Jersey's Premiere Family Photographers. 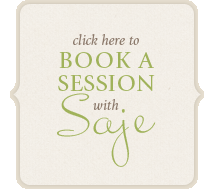 www.sajephotography.com to book your session! Photographs preserve our memories, our history, our family & friends. They are passed on to our children and, like fine wine, will be cherished more with age. They can bring tears to our eyes and smiles to our faces. Our lives are captured in these images. 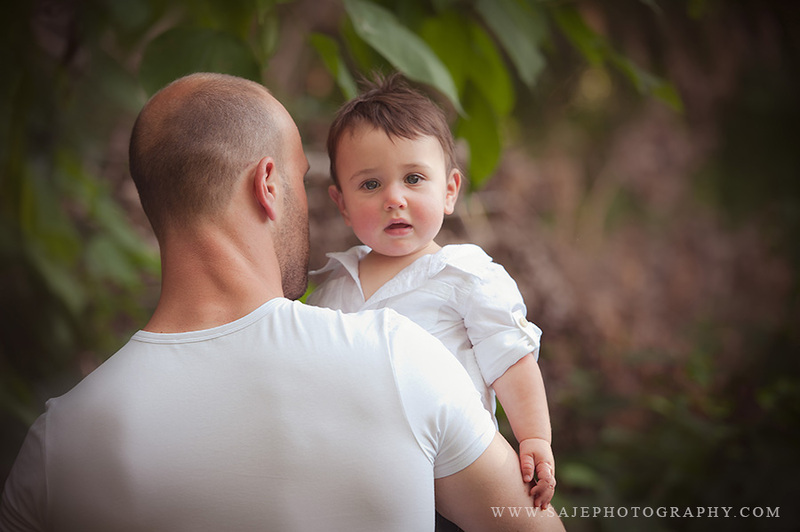 Choosing the right family photographer is a very daunting task. 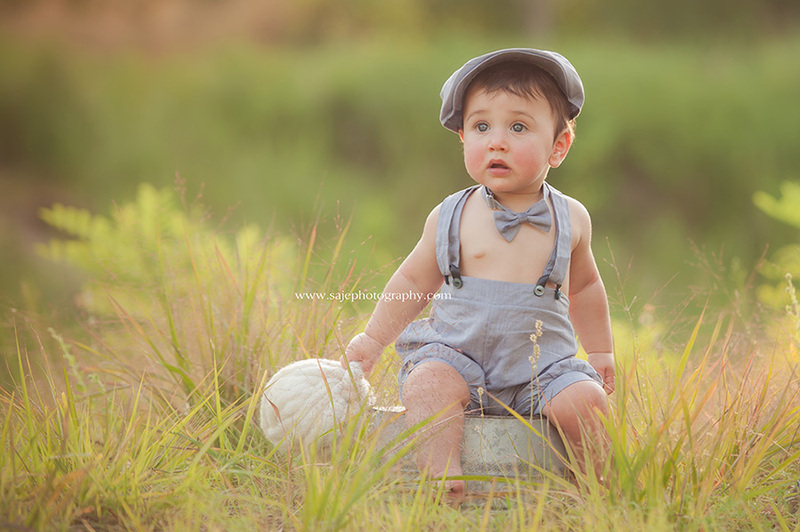 Just performing an internet search on "Family Photographer" or "Newborn Photographer" for your area and can be difficult. 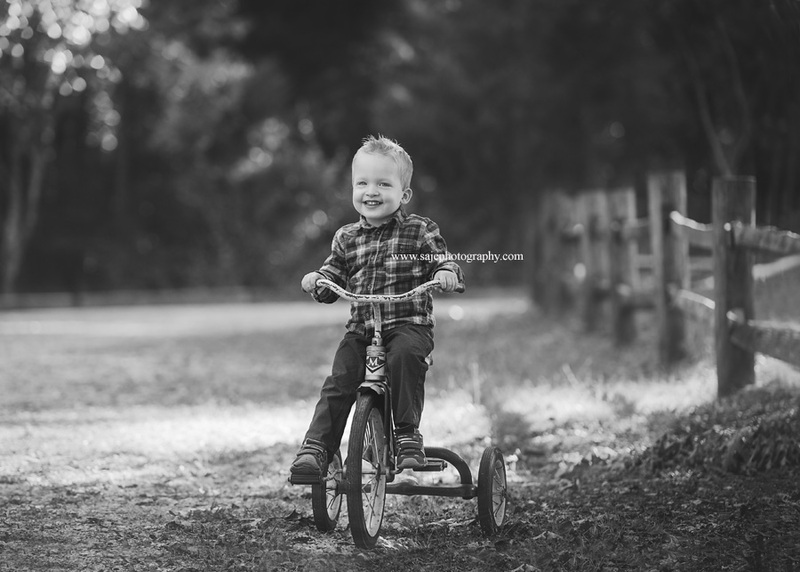 There are going to be hundreds of options.You've probably have even seen a studio located on a main street in your town, or seen friends on Facebook tagged or blogged by their professional photographer in their own family sessions. And finally, there is no end in sight to the number of friends and family who say they have a "great eye" and decided to pick up a camera and call themselves a photographer. So then the question is where do you begin in choosing a photographer? Interview several photographers. They should be willing to take the time to listen to what you want and ask questions about you and/or your family. 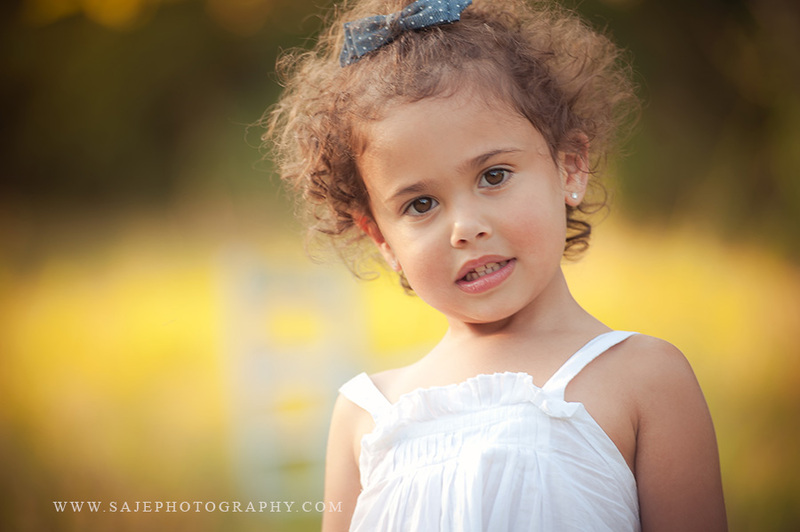 A photographer needs this information to create images that tell the story of who you are, or who you would like to be. Keep in mind that you are not hiring someone to simply take a picture, but to tell your story. Ask about style. Do you like photo journalistic images? Or is your style more classical, whimsical or romantic? Let the photographer know what you have in mind, and ask if he or she has experience in that area. You want them to use the style that best captures your personality. Look at samples. Ask to see some of the photographer's work. 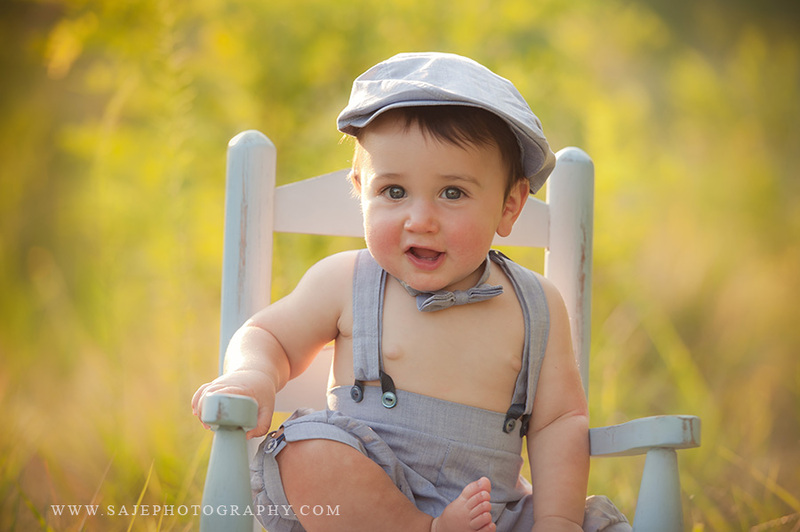 This will give you an idea of both the style and quality each photographer provides. Communicate. 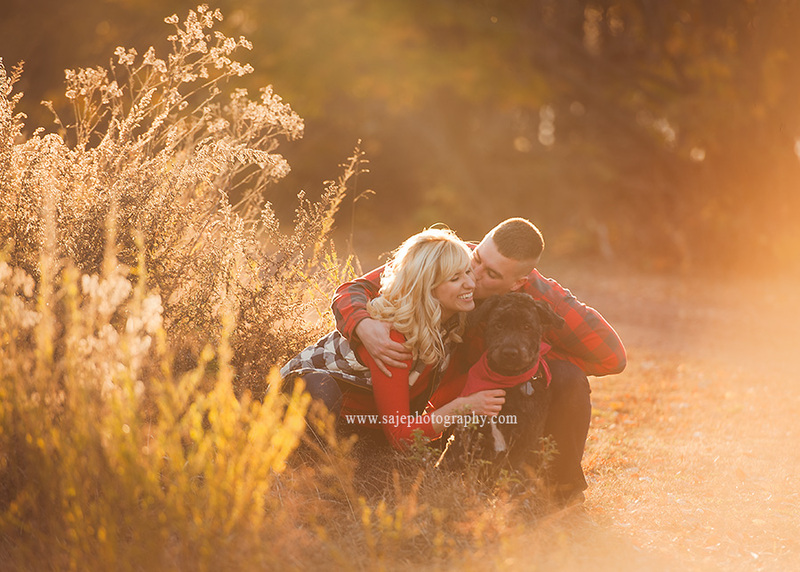 Make sure the photographer has a clear understanding of your expectations. Take the time to discuss the services and fees involved. This helps avoid any future misunderstandings. Ask about credentials. Membership in a professional association, certification or a photography degree shows a certain level of commitment to the profession. These types of credentials can help you determine which photographer is right for you. Check references. A friend's recommendation, the Better Business Bureau and professional associations are excellent sources of information. 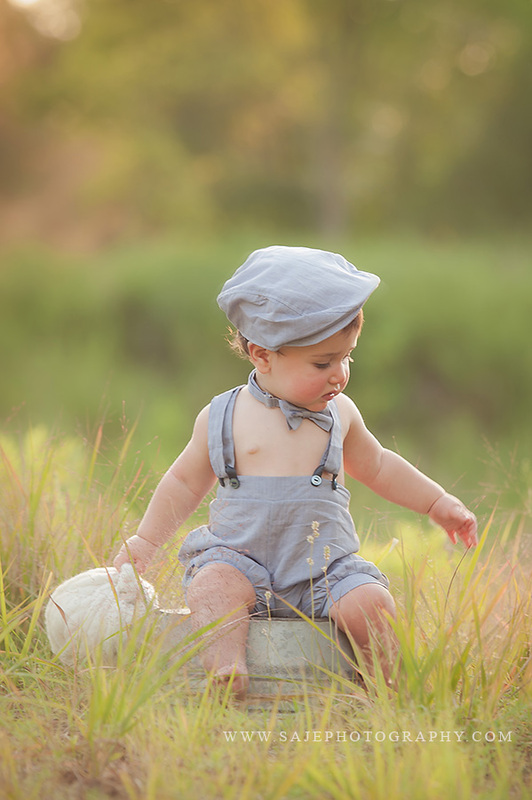 Once you've hired a photographer, he or she should take the time to talk to you about your family and their favorite activities, as well as offer suggestions on location and coordinating clothing and colors. 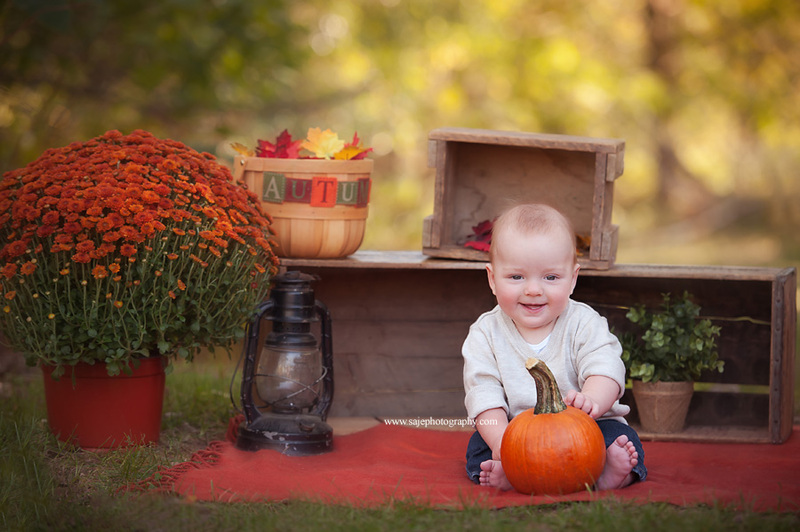 The photographer will use this information to create a photograph that tells your family's unique story. Having children have to be the best thing that has ever happened to me in life. I love all of my kids, but having my second child with health issues made me look at life so differently. I always loved photos but never to extent that I currently do. Because of not being about to be with my daughter for more then two weeks of her life I missed a lot of things. For the 1st month of her life her father had to do so much for her. I have made up for it since believe me! - I couldn't feed her myself, something I regretted for a very long time. Once I came home I could only hold her for a short time. I couldn't have to many visitors because I needed to heal and needed a germ free home. But as a result we also gained a unique sense of perspective. We didn't worry about the little things any more. We saw very clearly that there were things that truly mattered and things that didn't. 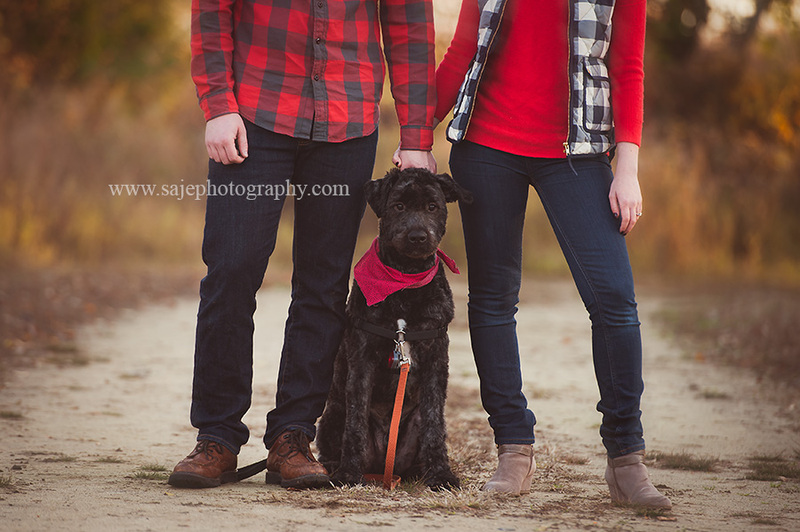 Now, you might be wondering what all of this has to do with my wanting to photograph your family. Well! I saw, all too clearly, how quickly things can change. Children are only children for such a short time. We never know when we will leave there side. They grow so fast and all too soon the only record of how small they were is our memories and photos. Somehow I'm now the mother of a eighteen year old, fourteen year old teen and a eight and a half year old. How did that happen? When? They were so small not so long ago! Now my daughter is in college and talking about the life she wants to build. For a long time I couldn't look at the photos I took of Julia and I in the hospital. I would look at them and cry because I wasn't able to be the mother that I wanted to be to her. To be able to see all these other mothers sharing in the joyous occasion. At the time I didn't know if they'd be the only photos my daughter would have of me. This beautiful new camera that my husband got me was suppose to capture adorable shots of our new life with two little girls. Yes, the photos had a lot of medical machinery in the background,but that didn't change the fact that they were photos of this journey we were beginning together. This inspires me even to this day. 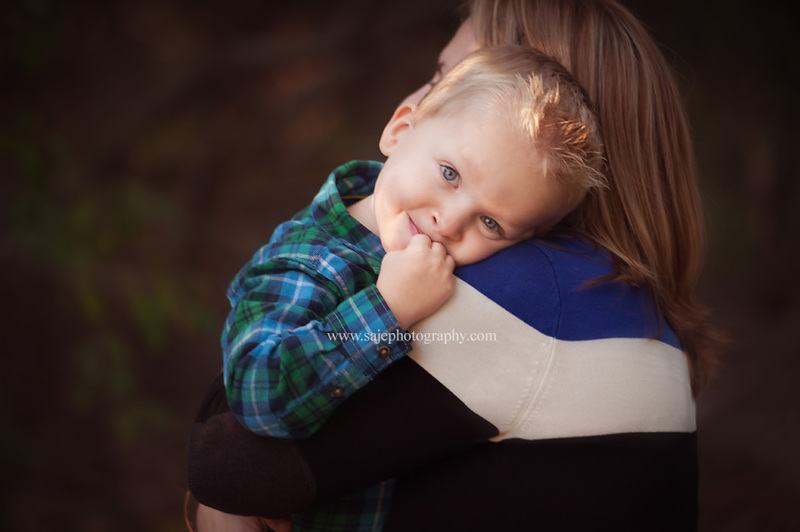 And that is why I want to photograph your family. 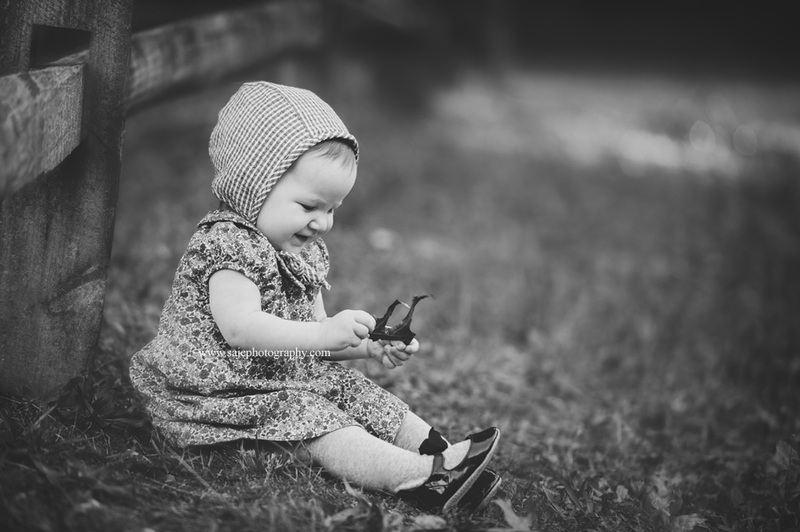 To capture the smiles and the personalities, the laughter and the memories so you can keep them forever. One day they'll mean even more than you realize. So Day they will be all your child has to remember us by. They will never look at that image and say "wow my mother was a size 12" Instead they will remember the memories and love you shared with them. So Give my New Jersey Studio a call. 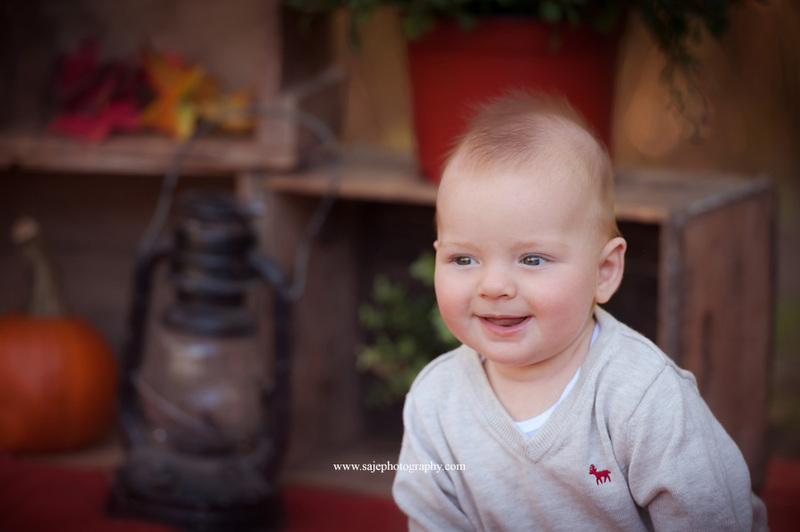 I will be more then happy to photography your family.